Barangay Madlum of San Miguel in Bulacan is the home of Mt. 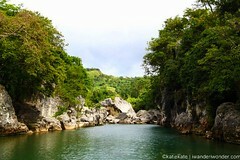 Manalmon, the Madlum River, and numerous caves. It offers a variety of activities to excite the adventure-seeker in you. At 196+ MASL, Mt. Manalmon may go unnoticed; unremarkable for some, even. To up the ante, we did a night trek of its 2-kilometer trail. In less than an hour, we passed through the Madlum Cave, crossed over a roaring river and trekked uphill to a campsite capacious enough for fifty. Early the next morning, we went to the highest point of the mountain which is a 5-minute scramble over a sloping rocky formation from the campsite. The views may not be grand, but it still offers a magnificent 270-degree view of the verdant San Miguel terrain and the snaking river below. A beautiful monster and devastation.The poster of how something so beautiful can be so destructive. 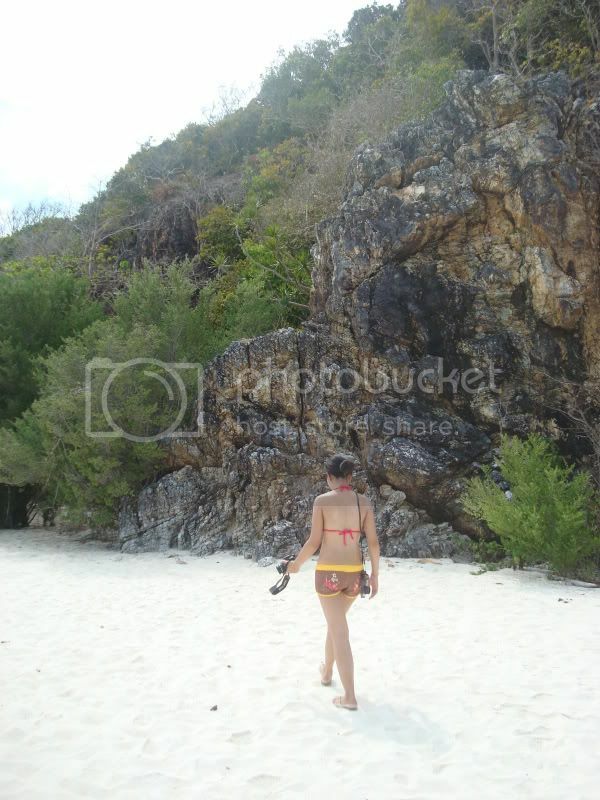 Last March 26, burning mountains loomed over the back of the northern campsite of Nagsasa Cove. Retiring early after a scorching traverse of Mt. Bira-Bira (a.k.a. Mt. Nagsasa), we awoke at 10:00 PM to the agitation of fellow campers, the loud crackling of bush fires and a fiery orange sky. 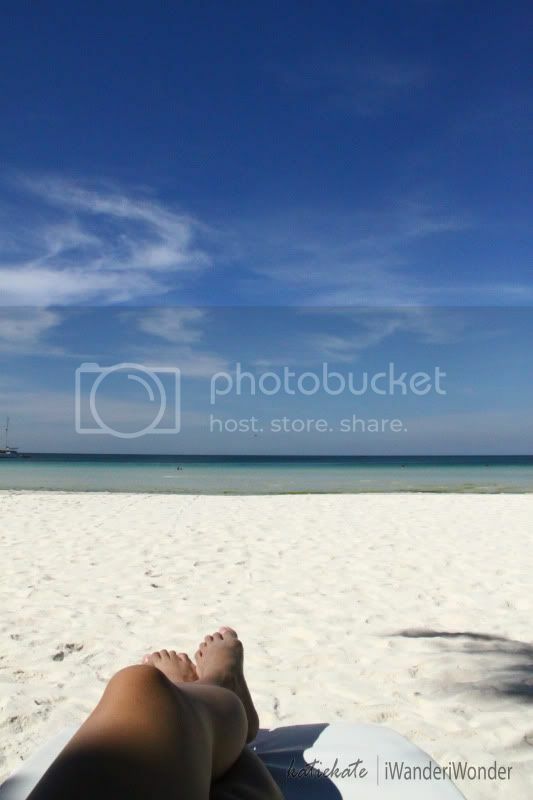 We quickly hauled our bags and carried our tents towards the beach. 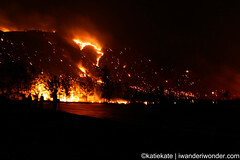 As the flames engulfed the dry terrain and the strong winds fanned the fire, it raged and threatened to advance until it hit the rocky base of the mountains. Heavy smoke stung our eyes and made breathing nearly impossible. We retreated to the southern part of the cove where this spectacular yet scary sight befell us. This month was highlighted by my return to where all the madness started. 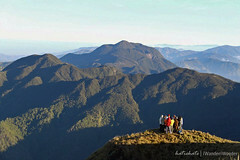 We romanced Luzon’s highest (documented) mountains on this month of love. You were the main feature to cap our three-day and three-mountain climbing trip. With the whispering of the cold wind. With the smile of the full moon. With the radiance of the bright sun. With the dancing of your eternally golden grass.